Cindy Ashton is the CEO of Speaker Stardom Booking Agency, an elite-level presentation strategist, professional speaker, singer, and international TV host of Cindy Uncorkedon e360TV. 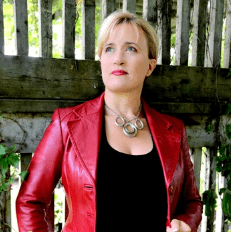 With twenty years of experience, she is an authority on presentation skills, speaking voice, body language, content delivery, and leadership presence.Canadian-born, Cindy lives in the United States under a green card for a person of “extraordinary ability” and is considered to be in the top one percent in her field of training, speaking, and performing. She has received awards from former president Obama and Queen Elizabeth II for her lifetime of volunteerism, and has appeared in multiple media including Investment News and Inc. Magazine. We are all about the love today! Dana is joined by one of her besties – the one and only, Cindy Ashton! 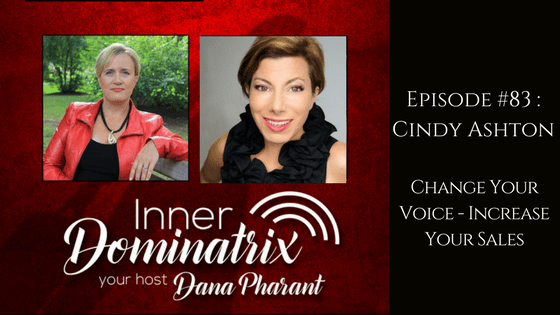 Reminiscing about the fun they have, Dana brought up how great Cindy is at hearing the nuances in a person’s voice – right down to knowing if they are still experiencing residual trauma in their body. Cindy shares her educational background and her specialty in relaxation therapies and how that plus opera led to her coaching people on their speaking skills. Cindy jokes that being able to know what the vocal tones mean, leads her to having a tough love life. Apparently, people don’t want you to know about things they haven’t actually said yet. Listen for more!orm better.